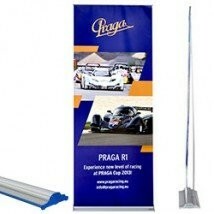 Refreshing your graphics has never been easier with our range of replaceable cassette banner stands. 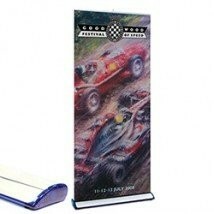 This selection of banner stands features graphics that roll up into a cassette at the base of the stand. 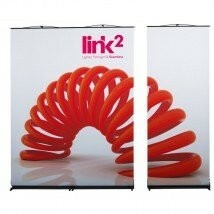 These cassettes can then be switched out in a matter of seconds, whilst keeping your original base. 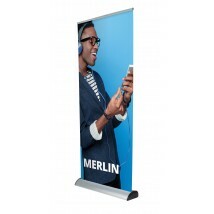 Ideal for exhibition season or for seasonal promotions, the changeable banner stand graphics give the stand itself exceptional lifetime value for money.